Oldest Person to Cycle LEJoG? 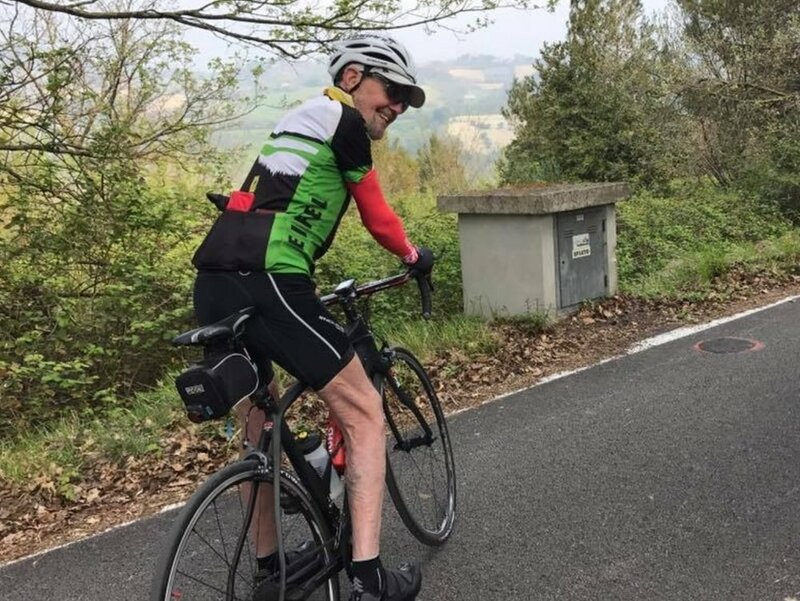 Alex Menarry, at 85, is attempting to become the oldest person to cycle from Lands End to John o’Groats (LEJoG), according to Guinness World Records. The attempt will take place between the 8th and 25th of September 2018, supported by CTC Cycling Holidays, and is expected to take 17 days in the saddle. Alex cycled LEJoG in 2016, and realised during the trip that there probably were not many people of his age that had completed the route. Upon completing the route, he looked up the Guinness World Record for Oldest to Cycle LEJoG and realised he was indeed older than the current record holder. Unfortunately he did not collect the right evidence during his cycle to apply for the record, so he simply said "Well I'll have to do it again!" Alex is not cycling LEJoG to raise money for a charity, but cycling for his own well being. He's an active 85 year old and believes that exercise is key to keeping mind and body healthy, and vows he wont stop cycling until he can no longer get on a bike! If you do want to support him on his cycle, get along and cheer him on - you can track his progress by clicking below.